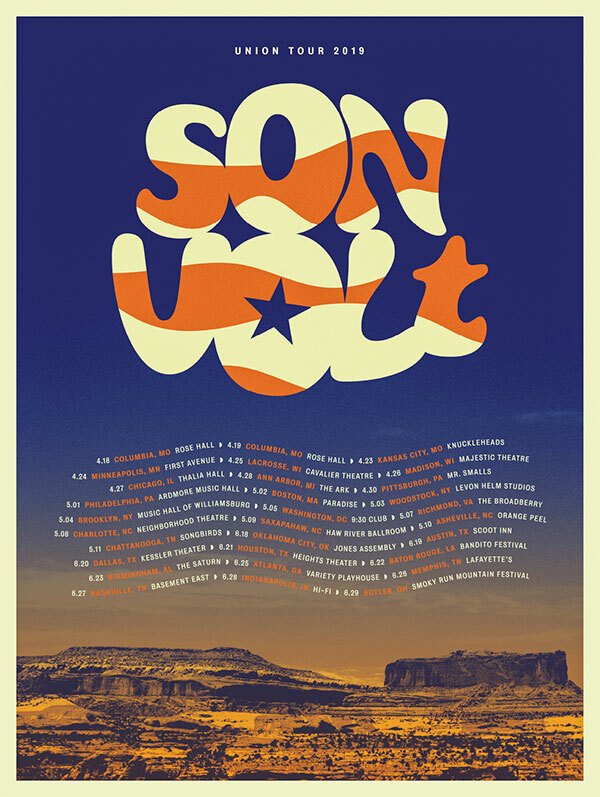 Tickets are on sale for all Son Volt shows through June. Don’t wait to purchase. Most of these shows are headed toward sellout. 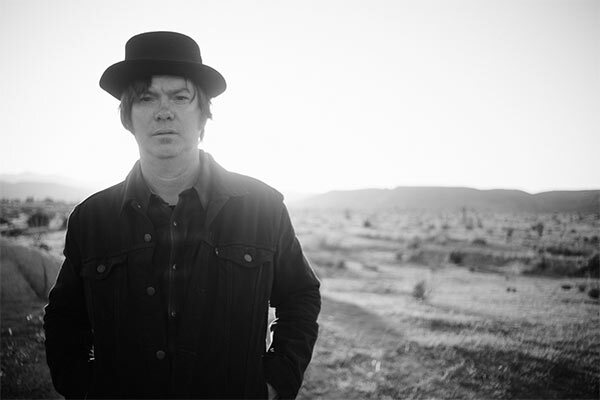 This poster, designed by Jeremy Fetzer, will be available at shows as well as the online store. 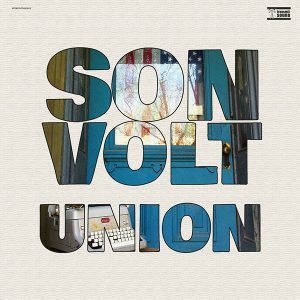 Son Volt will be playing September shows in California, Indiana, Kentucky, Tennessee, Missouri, and Oklahoma. 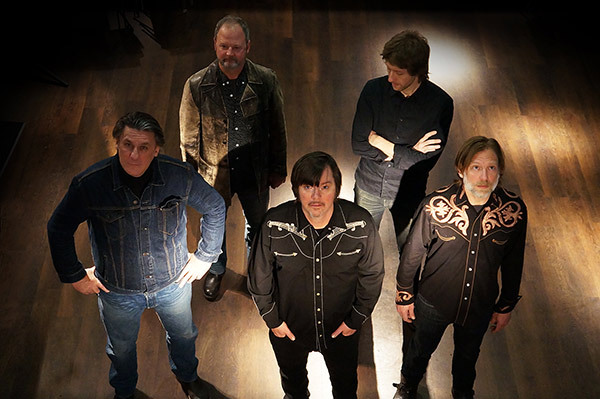 For all tour dates, information, and tickets visit the tour page.